Having a clear understanding of the wants and needs of a web site’s visitors is a recipe for success. And the easiest way to get to know an audience is by capturing data on their activity while visiting a site. This information is what Google Analytics provides free of charge. Google Analytics is a must-have for any site that aspires to connect with its audience and increase traffic. Here are the simple steps for installing Google Analytics on any website. The first step in getting Google Analytics set up is to sign up for the program. 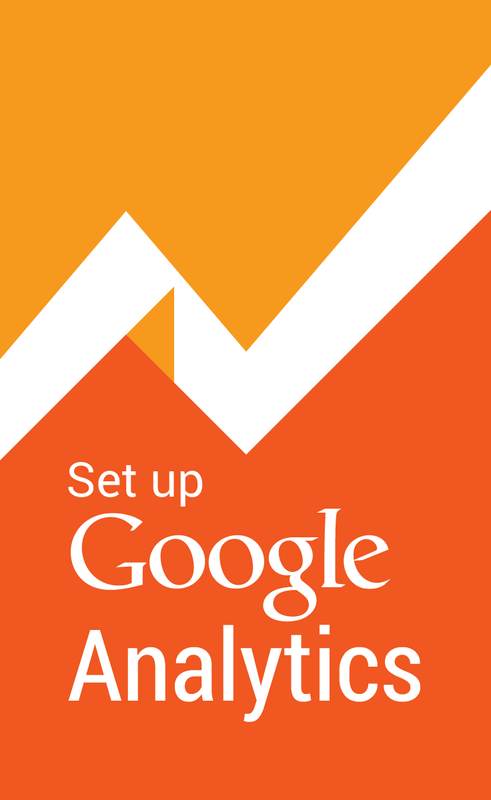 Visit Google Analytics and walk through the steps of getting set up. Google requires all of the pertinent information from the website as well as some contact info. Whether or not to engage in data sharing for the program is optional. Once all of the information has been provided, users can click on a “Create Account” button where they’ll then be immediately taken to a screen that provides a unique tracking script. This Google Analytics tracking script will be doing all of the heavy lifting and needs to be installed on every page of the website. Users will also be prompted to specify domain and subdomain preferences, and will be presented with a checkbox option for choosing to set up AdWords. Once all of the selections have been made, the script can be copied and pasted to each of the site’s webpages. 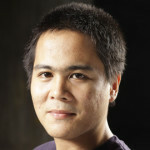 For WordPress, the setup is a snap. Just install the Google Analytics tracking code script as a new plugin on the site and activate the plugin. It’s that easy. To install Google Analytics on a YouTube channel, click the “Additional Features” link and access the “Advanced” options. From there, just install the script into the appropriate field at the bottom of the page. After installing the scripts, and or plugin, it should be confirmed that the website data is being tracked correctly. From the Overview page, there is an “Actions” column that provides an “Edit” option. Clicking the “Edit” option and then the “Check Status” option will provide users with a Tracking Status Information box where they can verify if the tracking code is functioning properly. You can also use a tool called “ghostery” (free browser plugin) to check status of your code. It is also highly recommended that site owners setup Google Tag Manager, as its the easiest way to manage adding/removing codes on your site. Google Analytics provides an abundance of information, and it can be overwhelming. Website owners should first determine what information they want to get from the visitors to the site and then eliminate extraneous data that doesn’t address those specific needs. Google Analytics is a powerful marketing tool and complements any type of ad campaign. You should use it to measure your social media traffic and paid campaigns to name a few channels. On March 11, 2016, Google reminded bloggers that disclosing sponsored content is a must — and that’s not only to abide to the many international laws, but also to keep your blog in good standing with search engines (that by all means need to offer trustworthy content to their users). 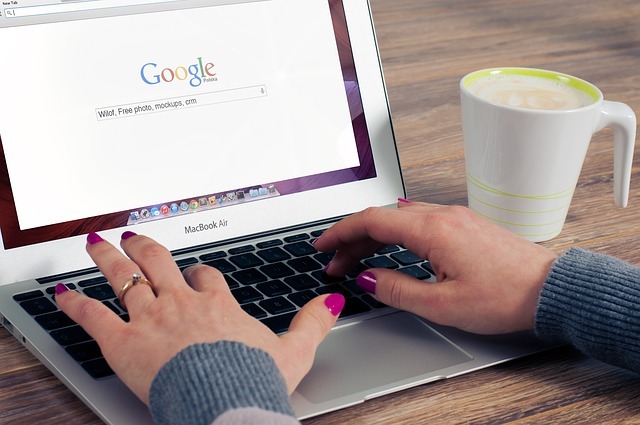 In the post, Google added a list of best practices for bloggers to follow. How to disclose the relationship, though? Are nofollow attributes on sponsored links enough? There’s actually more to that — you have to display a visible disclosure for the reader and make sure your genuine content can’t absolutely be mistaken for sponsored ads or reviews-for-freebie (the specific case Google mentions). The reader (and search user) is the center of the problem and, in this post, you will find a few guidelines to ensure you only accept the right kind of sponsored opportunities and that both readers and Google will trust your content. How to deal with advertisers who try to ‘cheat’? That’s when things get tough — many advertisers still contact bloggers to try to manipulate search engines instead of promoting their or their client’s brand. The challenge now is actually implementing your own rules on a consistent basis – there will be times that advertisers are willing to splurge on getting their content on your blog by turning those nofollow links into dofollows. A solution I can think of at the moment is to offer an alternative to your sponsored content. For example, if you are receiving multiple queries for links in your blog content, refer them to a link builder instead and ask for a referral fee from the link builder. Be creative with your approach while keeping in line with your sponsored content guidelines. Is the sponsored link editorially relevant? A) If you trust a link, it’s OK to place on your website. No need to add a NoFollow attribute. B) If you don’t trust a link, what fool would put it on their website? Seriously, don’t even think about it. C) If somebody else places the link, such as in a blog comment or in some other form of user-generated content, then you cannot vouch for the link (some you might trust, others not), so you automatically add a NoFollow attribute. That’s what NoFollow was created for in the first place. If it’s an ad, that’s a whole other matter. Personally, if the link is not one I would trust anyway, I would not accept money for it. And what about keeping in Google’s good book? Google will also have data on which websites NoFollow their links. Ah, let’s follow the logic trail. Google tells websites to NoFollow crappy links. Website A has 300 NoFollow links on its site. Website B has 3 NoFollow links on its site. In Google’s mind, NoFollow means crappy links. Hmmm. Which site will Google consider more trustworthy? Which site will Google see as less trustworthy? Either way, the real solution is to publish lots of great content and keep ads to a minimum. NoFollow is not really the main issue. For me, advertising doesn’t work well for bloggers. You should focus on improving your brand name reputation and building long-term relationships rather than buying paid links and traffic. As a blogger, you should try to hold users’ attention with creation of quality content. There are lots of other places that help you improve your brand name without paying a lot. Guest posting and blogger outreach networks are still working very well. Be clear, open-minded and creative with your partners. I bet you will find great blogging options if you shine a spotlight on maintaining long-term relationships. How do you handle sponsored content and reviews-for-freebie? What kind of disclosure do you implement? Are Really Simple Syndication (RSS) Feeds Replacing Email?